Browse our selection of online art work....... Abstract, Modern, Classical, Funky and Cool. Wall art lets your rooms come alive. These beautiful artworks come ready to hang. Artwork Please click on images to view our full range. Browse our selection of online canvas oil paintings....... Abstract, Modern, Classical, Funky and Cool. Wall art lets your rooms come alive. These beautiful canvas oil artworks come ready to hang. 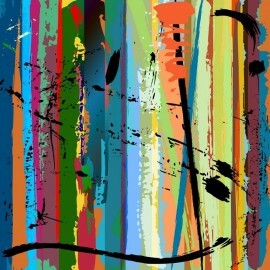 Browse our selection of online canvas prints....... Abstract, Modern, Classical, Funky and Cool. Wall art lets your rooms come alive. These beautiful canvas artworks come ready to hang.